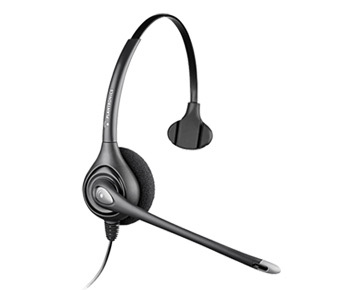 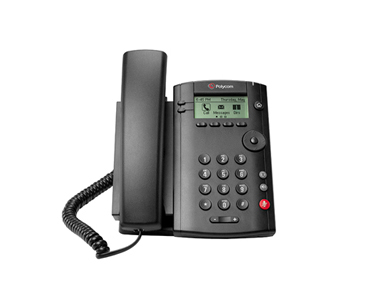 Powerful entry-level Business Phone for today’s worker. 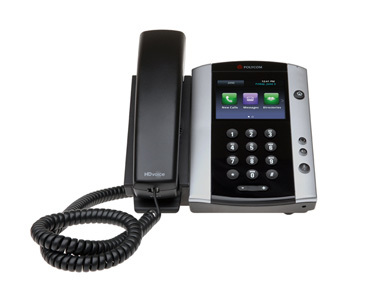 Mid-range Business Phone with color display. 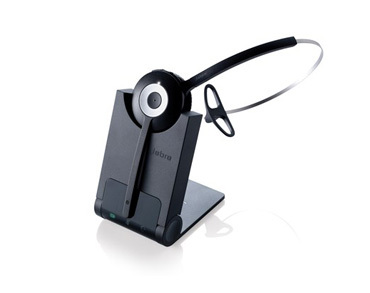 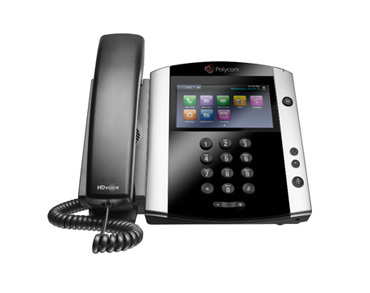 Performance Business Phone with touch-screen display. 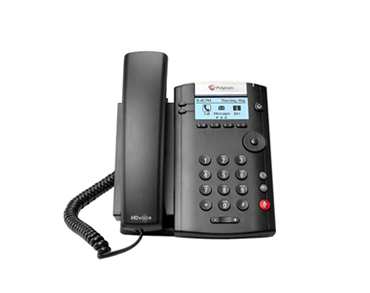 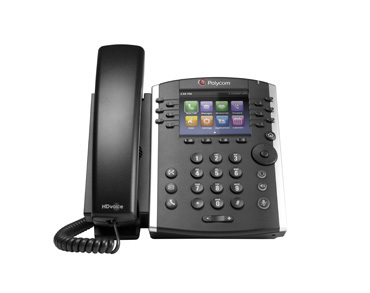 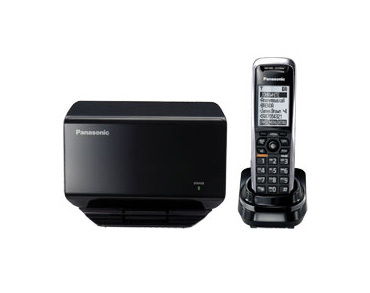 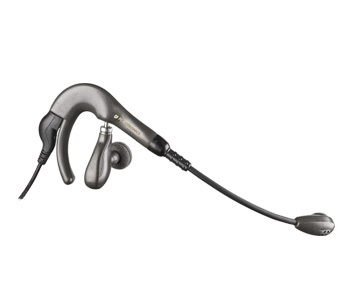 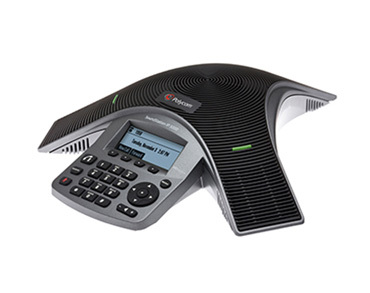 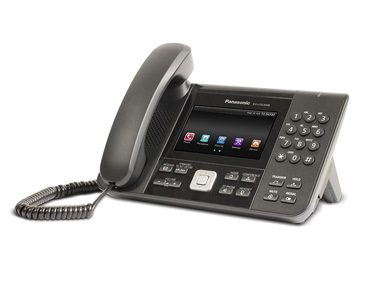 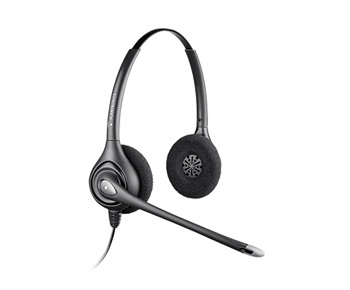 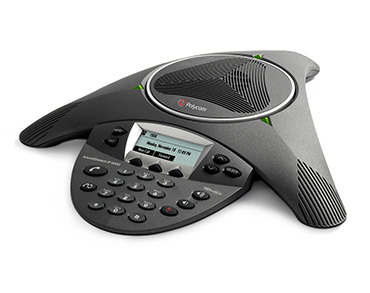 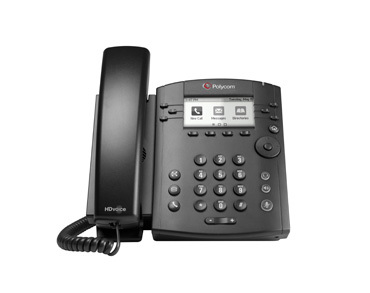 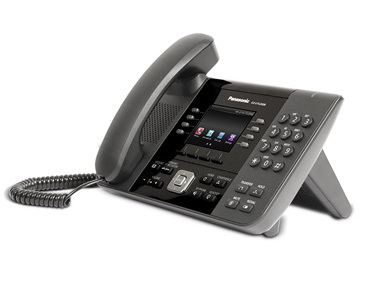 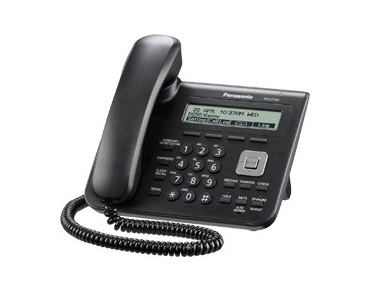 Premium Business Phone for best-in-class features and usability. 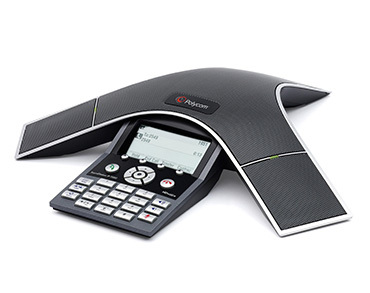 Mid-range Desk Phone for the Modern Worker. 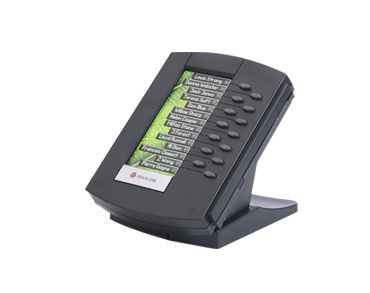 Backlit LCD Expansion to boost productivity. 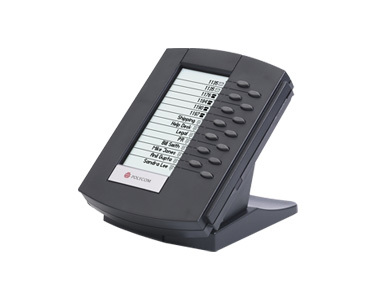 Color LCD Expansion to boost productivity. 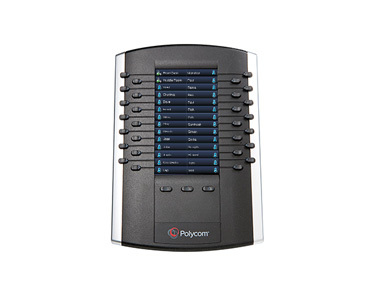 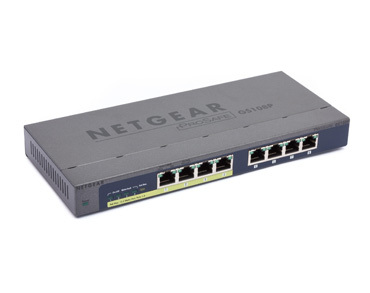 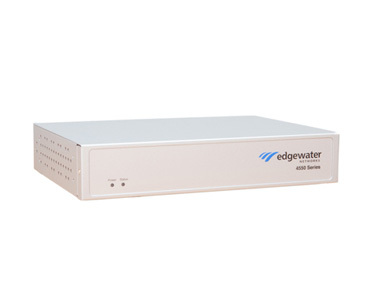 Manage multiple calls with ease.